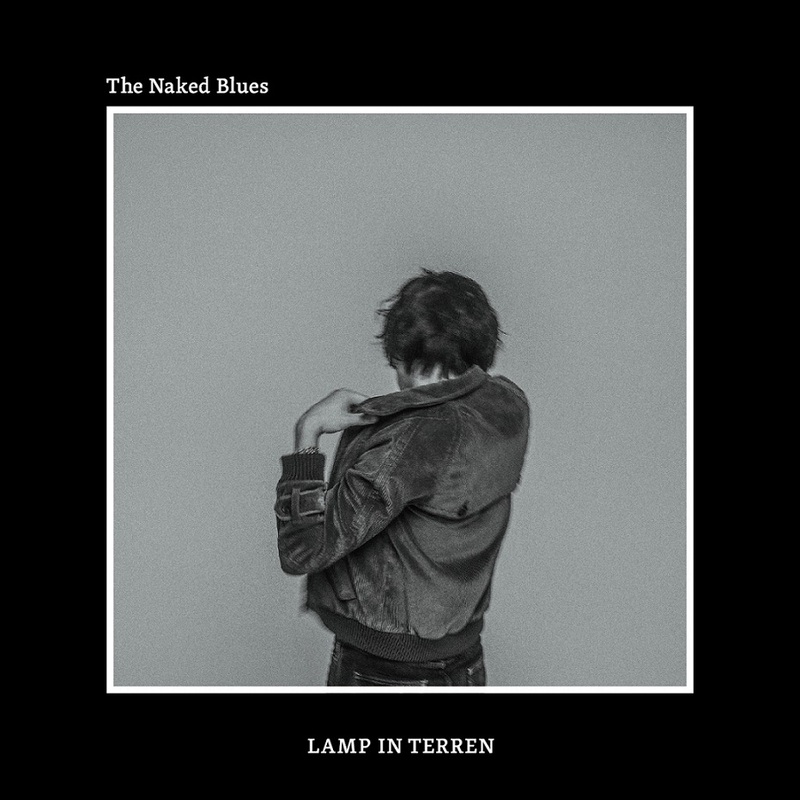 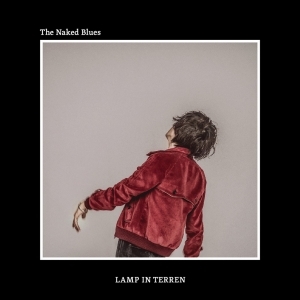 LAMP IN TERREN Album「The Naked Blues」2018.12.5 Release! 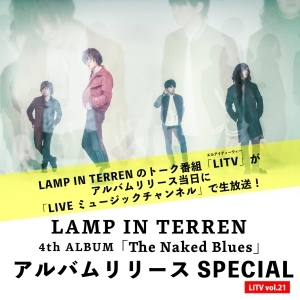 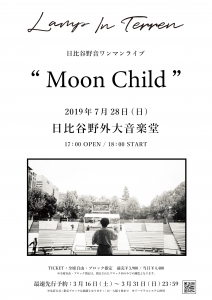 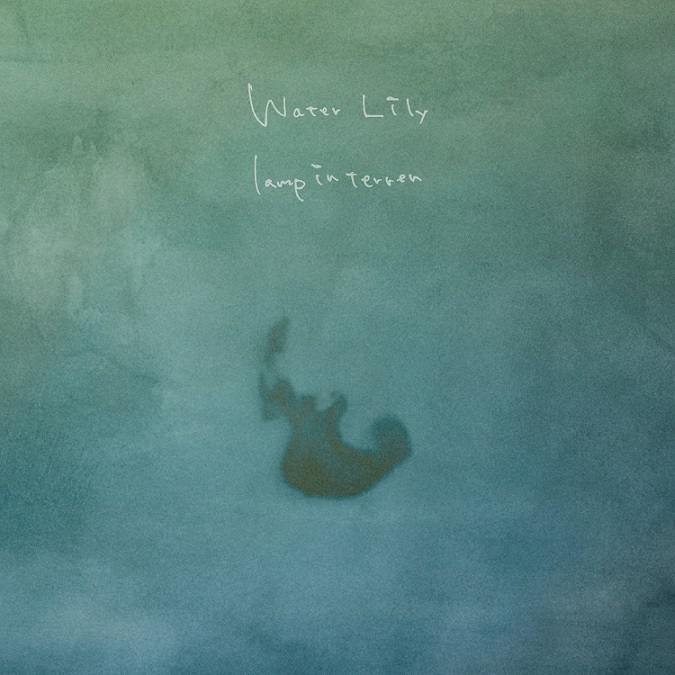 LAMP IN TERREN 復活盤CD「Water Lily」2018.8.19 ライブ会場・通信販売限定Release! 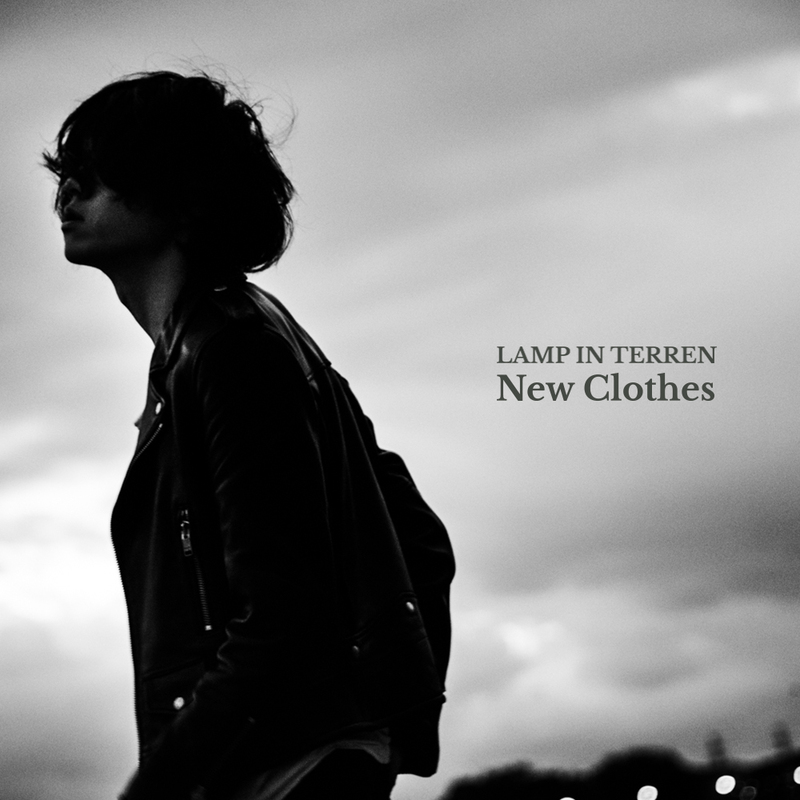 LAMP IN TERREN 「New Clothes」2018.6.15 配信Release! 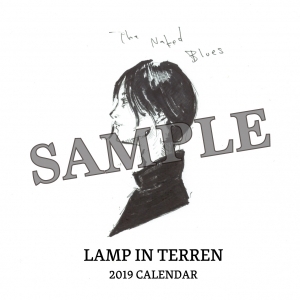 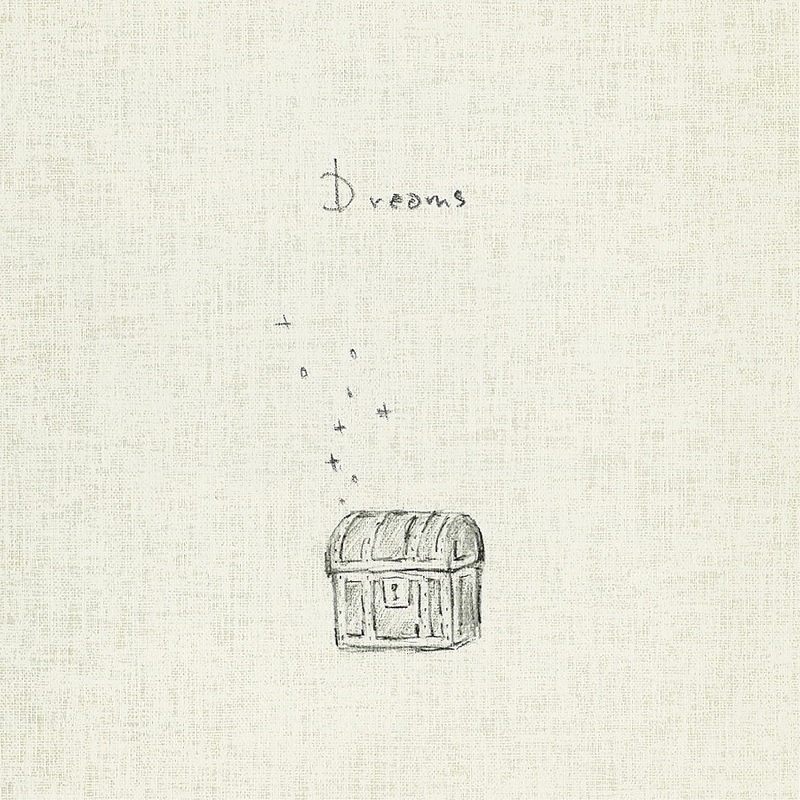 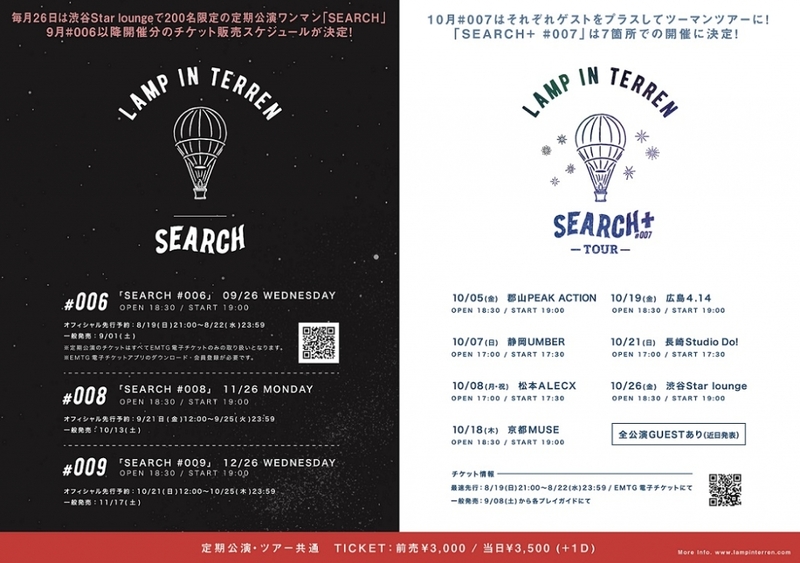 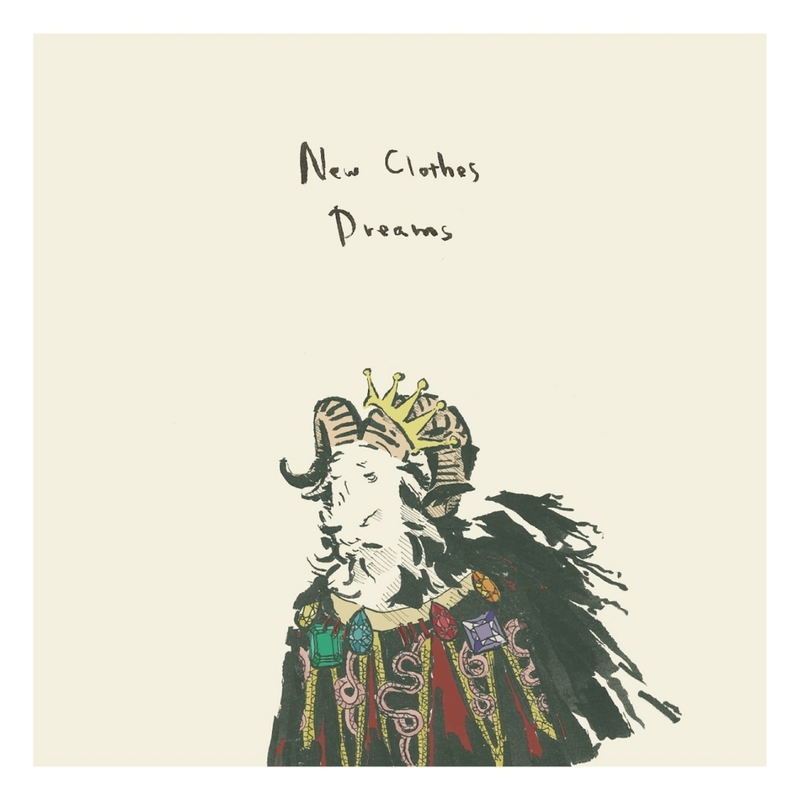 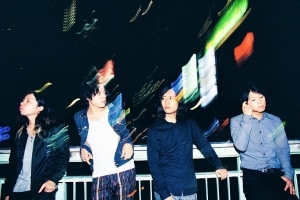 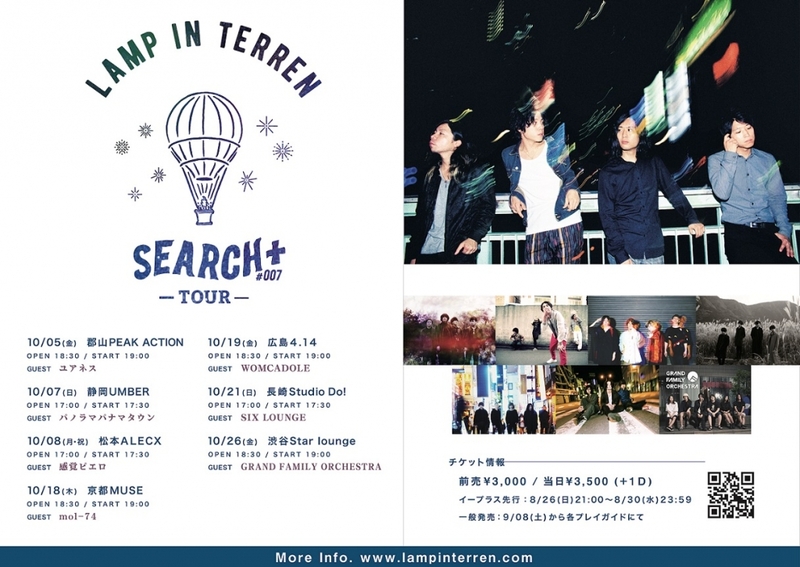 LAMP IN TERREN 「Dreams」2018.4.6 配信Release!「New Clothes / Dreams」2018.4.7 ツアー会場限定Release! 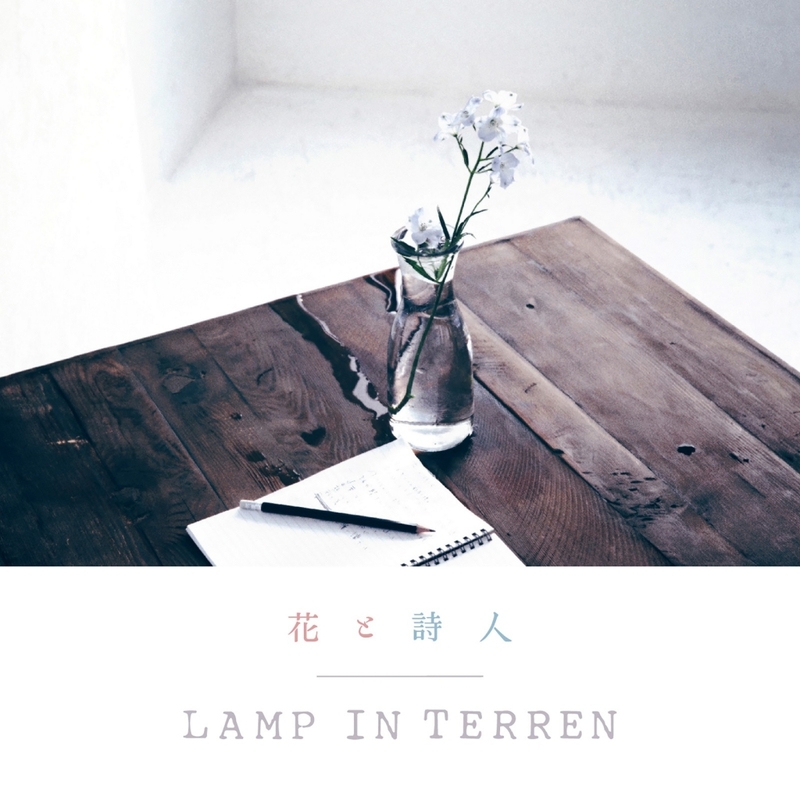 LAMP IN TERREN 「花と詩人」2018.1.19 配信Release! 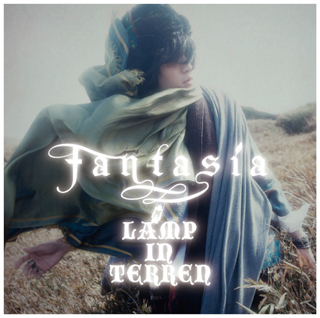 LAMP IN TERREN ニューアルバム「fantasia」2017.4.12 Release!